Buying a boat is a lifestyle choice. Perhaps you have spent time on or around boats, and you have finally decided to buy your own boat. You want to go where landlubbers can't go. Many islands, as well as lakes, rivers, bays, and oceans can only be explored by this method of transportation. Perhaps you also wish to participate in fishing tournaments, yacht clubs, or cruising activities. Before buying a boat, consider your boating interests. What types of boating activities do you enjoy? Will you be sport fishing or commercial fishing? Do you participate in watersports activities such as wakeboarding or waterskiing? Do you prefer power boating or sailing? Will you live aboard your boat overnight, for a few days, or permanently? Do you intend to participate in cruises or boat races? Will these activities change in the future? How many people do you want to accommodate? 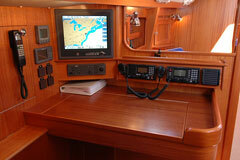 How knowledgeable are you about operating your choice of boat? Will you need boating courses? Consider also your mechanical skills, and the time and money you have available. How much do you want to spend on a boat loan, insurance, fuel, slip, and maintenance costs? There are many types of boats available. Some of the choices include powerboats, sailboats, power yachts, and sailing yachts. Other options include fishing boats and catamarans as well as small canoes, kayaks, and rowboats. Most boat hulls are made from fiberglass or wood, although smaller motorboats and rowboats may have aluminum hulls. If you are new to boating, consider attending a basic boating course offered by the United States Power Squadrons, and start with a small boat, no more than 24 feet long. Even owning this size boat a short time will help you get some valuable boating experience. If you're moving up to a larger boat, take time to search out a reputable manufacturer or dealer. Narrowing your choice to a make and model can be a formidable task. A regional boat show may be a good starting point to learn about the boating industry and market in your area. At these boat shows, you can view multiple types of boats in one location and discuss your boating interests with knowledgeable boat builders and boat dealers. Climb aboard a number of boats and sit at the controls. Evaluate the legroom, the convenience of the controls, and visibility from both seated and standing positions. Check storage compartment size and engine access, if applicable, as well as each boat's comfort and convenience features. Look at the overall quality of fittings, hardware, handrails, and windshields as well as wood joinery and deck surfaces. After you have compared several boats and learned about the local marinas and boating infrastructure, you are well along the way to buying your new boat. 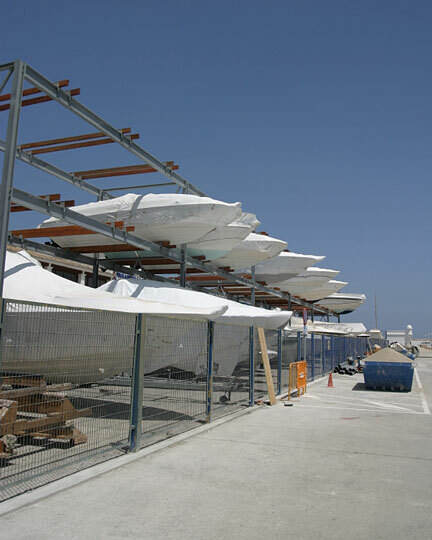 BoatBuilders.us lists boat builders, boat manufacturers and marinas in all fifty states. The boat building firms featured here generally specialize in a particular type of watercraft. You can choose from a wide variety of mass-produced boats or boats with available options. 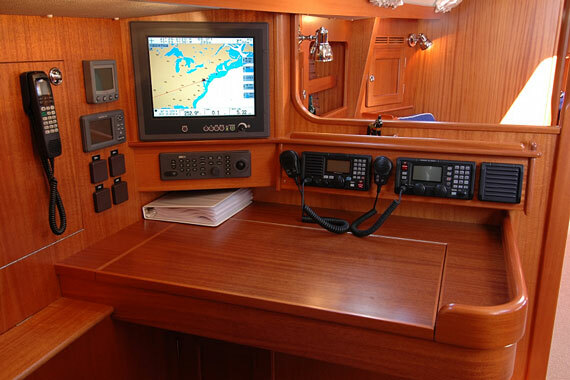 Some boat builders offer commercial boats or even custom crafted boats built to your specifications. Whatever your choice, be sure to take your boat, or a similar boat, for an on-water test drive to evaluate the boat's performance underway. A boat is a major purchase that can be enjoyed for many years to come!